Dr. Fara Bender’s office is a family centered practice with a goal to treat you and your child with dignity and respect. 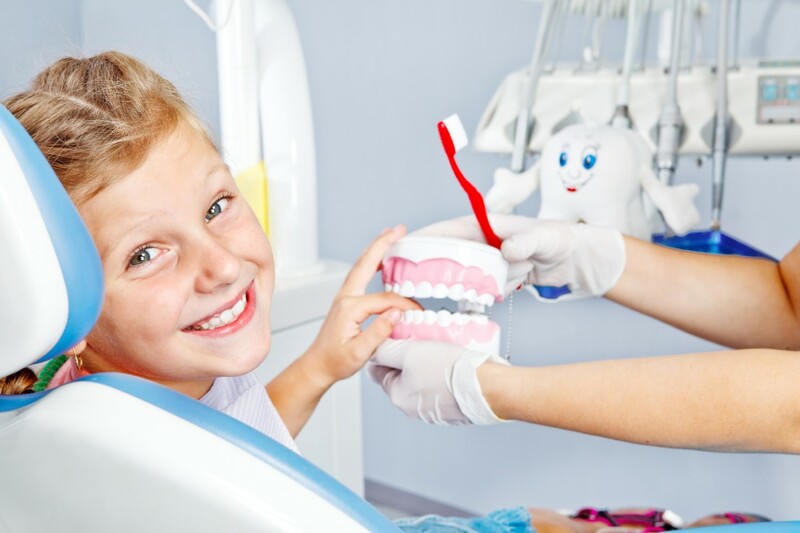 We recognize that visiting our offices may be your child’s first exposure to the dentist. We know that transparency on our part can help to ease any potential nerves your child might have. The AAPD recommends a child’s first visit 6 months after the eruption of the first tooth OR on the child’s first birthday, whichever comes sooner. In light of that, we would like to give you insight into what you and your child can expect for your first visit. Our staff will carefully review the health history form with you at the first visit. You are welcome to accompany your child into the treatment area during the initial exam. This will give you the opportunity to see our staff in action and allow Dr. Bender to discuss dental findings and treatment directly with you. 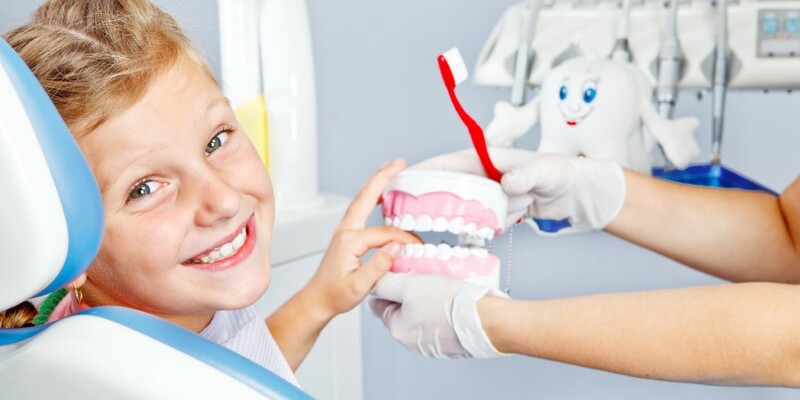 Dental radiographs, or X-rays, are taken only as Dr. Bender feels they are necessary. Additional services will be scheduled for a later visit. You will be given an estimate of the cost of any necessary treatment.